Arkansas Worship Leader Tapped for ChristianSongwriting.com’s Top Honor. I create a customized service to help women with hair extensions and wigs. 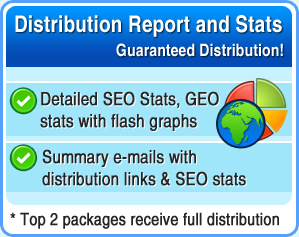 The FREE press release distribution service used by countless businesses and individuals every day! We offer free press release submission and press release distribution along with sample press releases and press release writing tips. Create and distribute your FREE press release today!